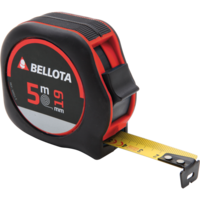 A good measurement is the line between success and failure. 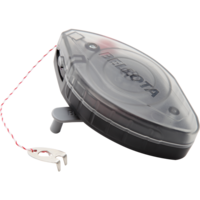 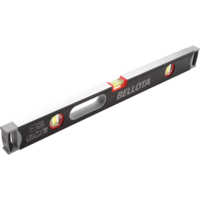 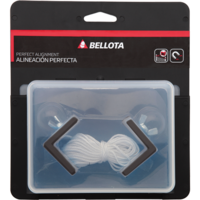 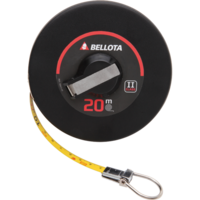 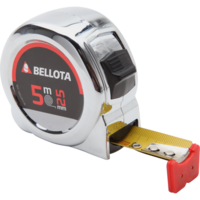 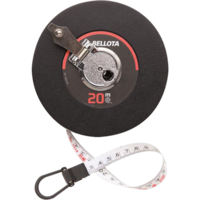 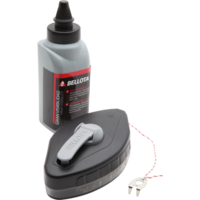 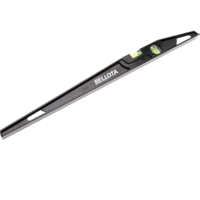 Bellota supplies you with levels, tape measures, brackets and pencils so that everything is right. 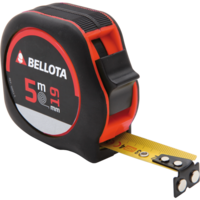 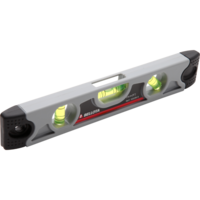 Perfect for measuring in building sites, wood, ceramics, or for levelling doors and walls. 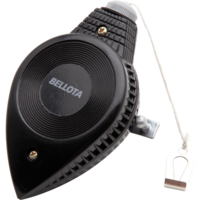 Designed to increase your precision. 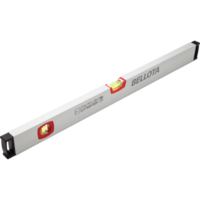 Our tools are certified to deliver greater reliability and control. 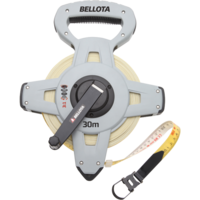 We have a wide range of tools, so you will be able to find the one that best suits you. Made for guaranteeing hard life on site. 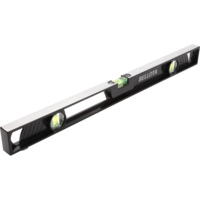 They are resistant and reliable.